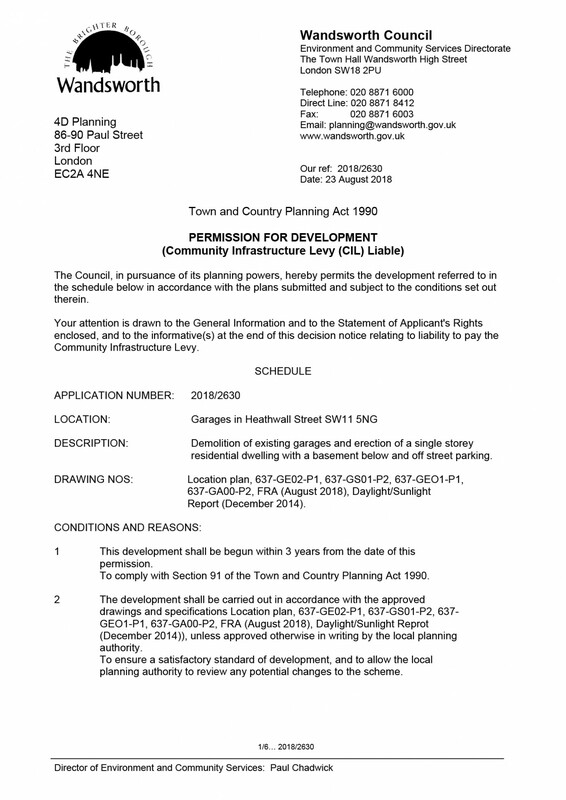 Demolition of garges. 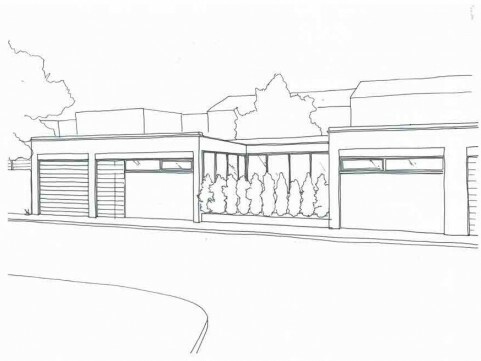 New house with basement and parking. 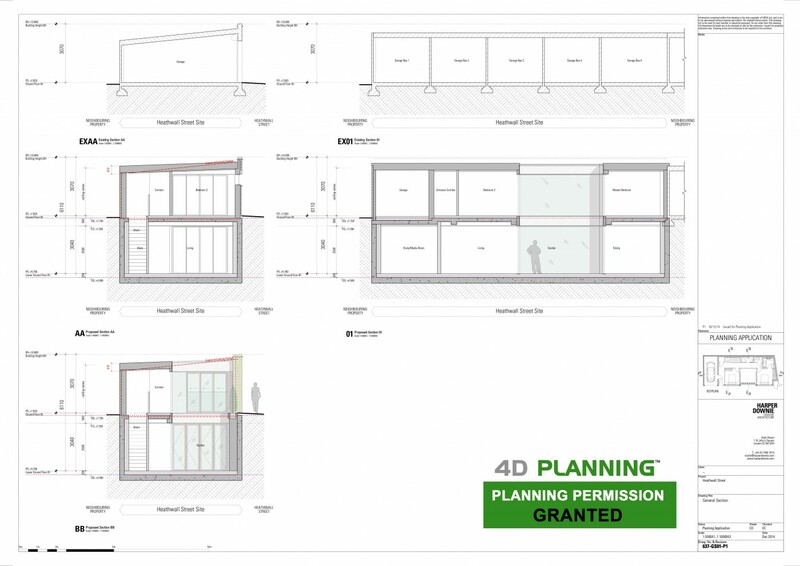 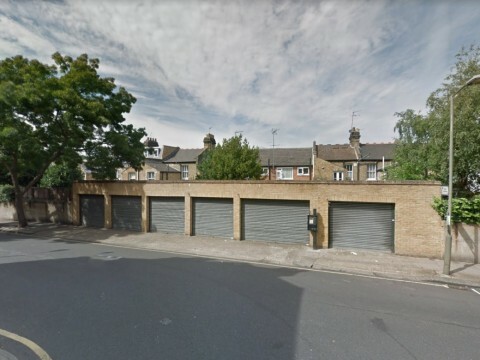 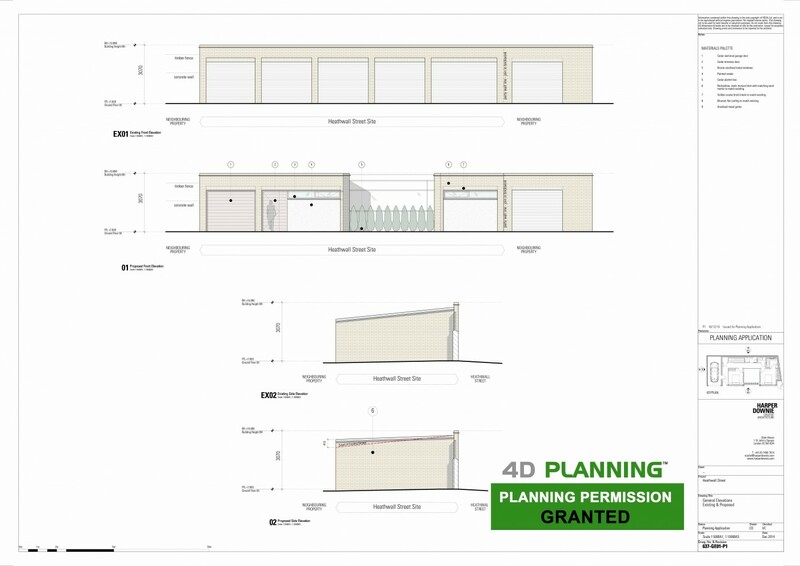 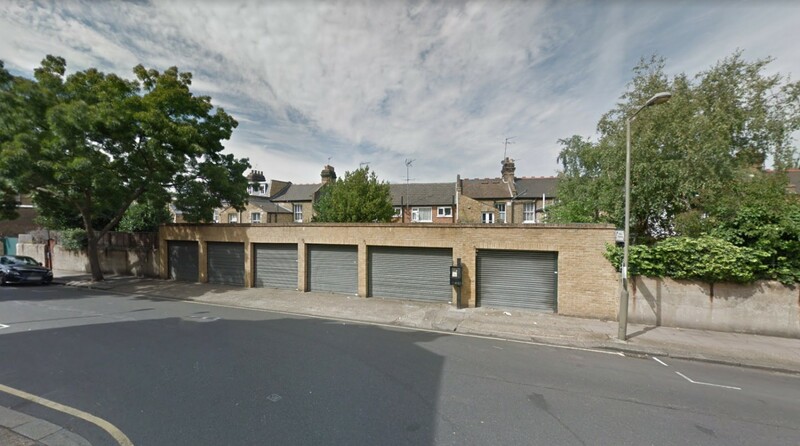 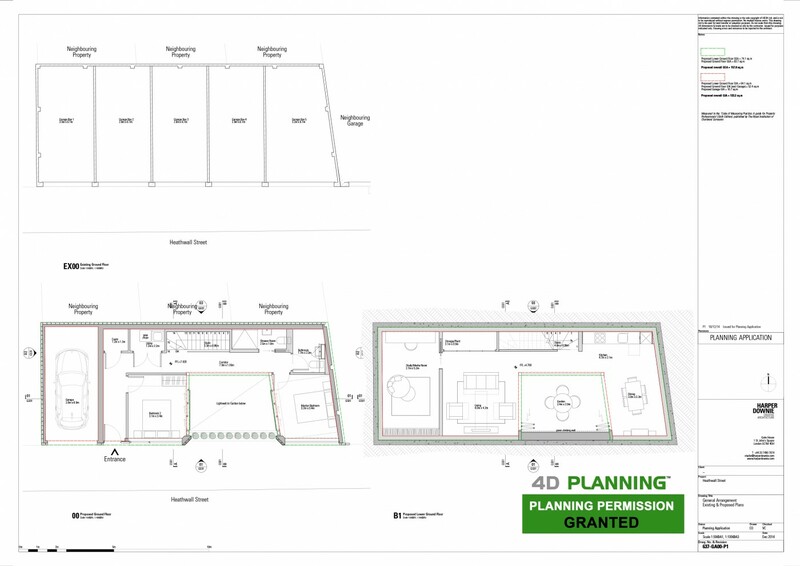 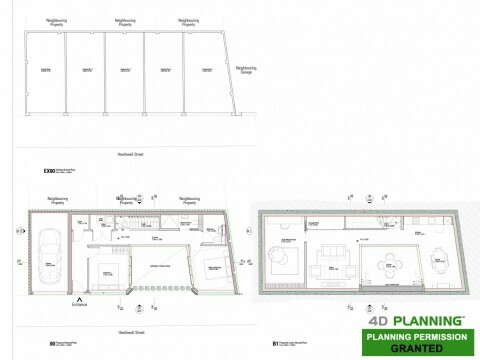 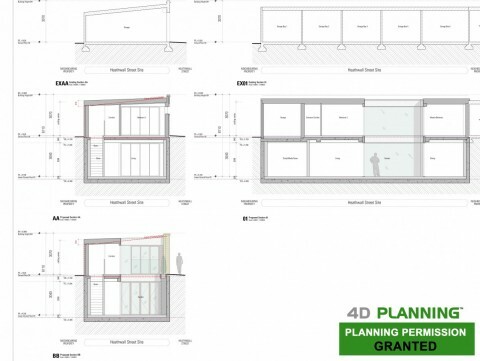 4D Planning assisted the client with obtaining planning permission for the erection of a new house on the site of existing garages. 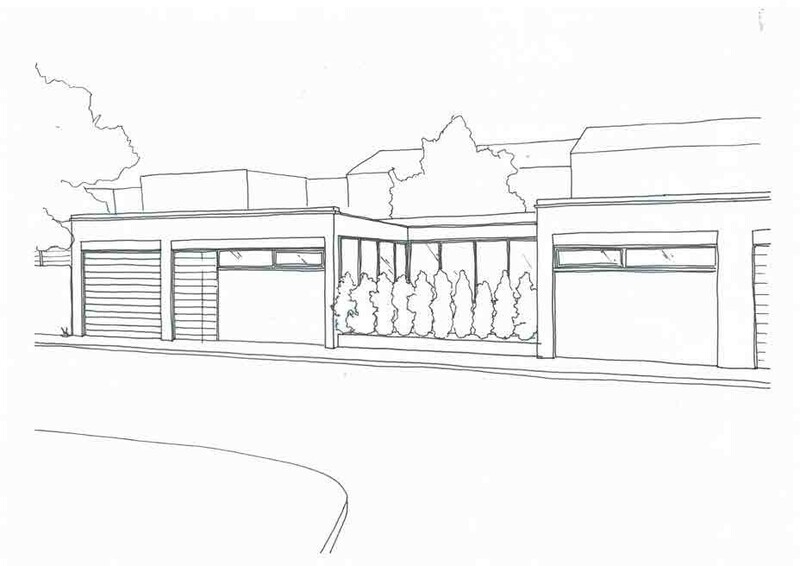 We liaised with the architect and the council to address all outstanding concerns. 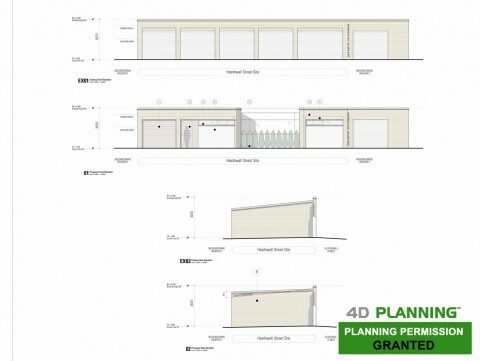 We prepared and submitted the application which was subsequently GRANTED planning permission.